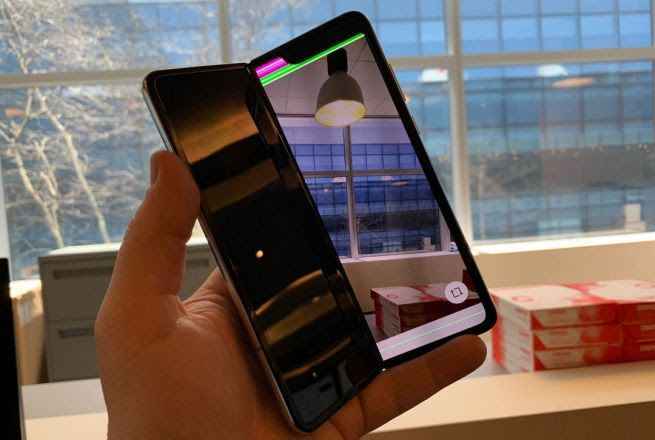 San Jose California-based startup, Light Field Lab, has just raised $7 million seed round from top-tier venture firms Sherpa Capital and Khosla Ventures to develop real holograms without a headset. 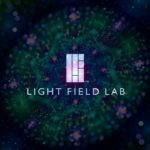 Founded in 2017 by ex Lytro engineers: Jon Karafin, Brendan Bevensee, and Ed Ibe, Light Field Lab (LFL) is building the world’s most innovative holographic ecosystem. The company’s single mission is to enable a holographic future by building upon the founders’ collective expertise of light field technology innovation. 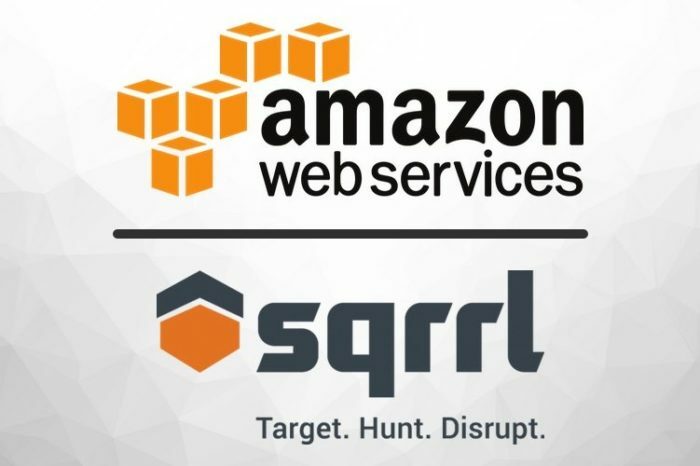 backed by top-tier venture firms including Khosla Ventures. Light Field Lab is not the only company developing holograms without a headset. Microsoft is also reported to be working on “holograms without a headset” says Chief Envisioning Officer, Dave Coplin. In an interview with Vodafone in 2017, Coplin said: “Microsoft has always a vision – that mobile devices are windows into the digital world. To provide the best experience, you want to be able to reach into the digital world no matter where you are or what you’re doing, take the best it has the offer, and then use that to improve your real world experience. One of the things I’ve loved this summer has been playing Pokémon GO. Not just because it’s fun, but because it’s actually driven an important conversation about augmented reality in everyday life. It’s not just technology geeks playing the game, it’s you, me, and the person sitting next to you.” It is not clear at this point if Microsoft is taking the same approach as Light Field Lab. “Light Field Lab has the potential to change the way we view and interact with media. This is essentially the holy grail of optical display technology, enabling things that seem like science fiction to be possible today,” Vinod Khosla said. “Light Field Labs’ founding team of experts in optics and holographic technologies is unmatched in the industry, positioning them to enable a landscape of eye-popping visual experiences without the headsets,” Sherpa Capital managing director Scott Stanford told Business Insider in a statement. 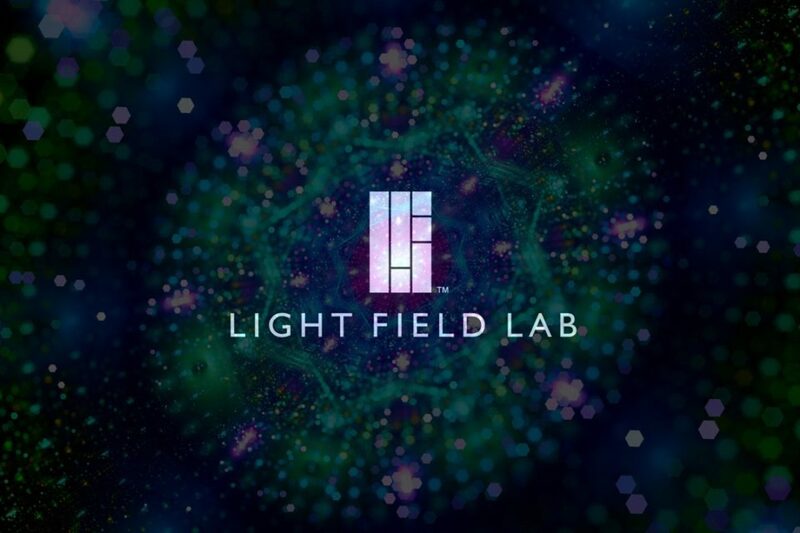 The Light Field Lab’s aims to build a new independent advanced the display, delivery, and interactivity of light field content solution bringing real-world holographic experiences to market. Currently in development, LFL’s displays aim to show photo-realistic objects to audience – as if they are floating in space – all without headset or the aid of eyewear. 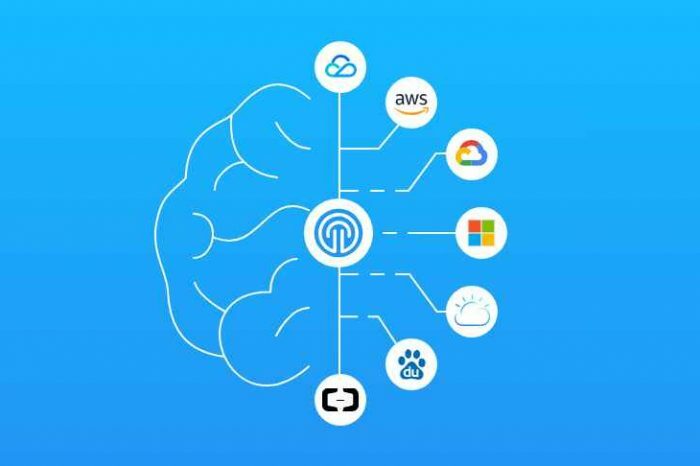 The company’s plan is to make a powerful integrated processing and imaging solutions that will allow these immersive visuals to be delivered over commercial network speeds. Future releases of the technology promise to allow users to touch and interact with holographic objects. 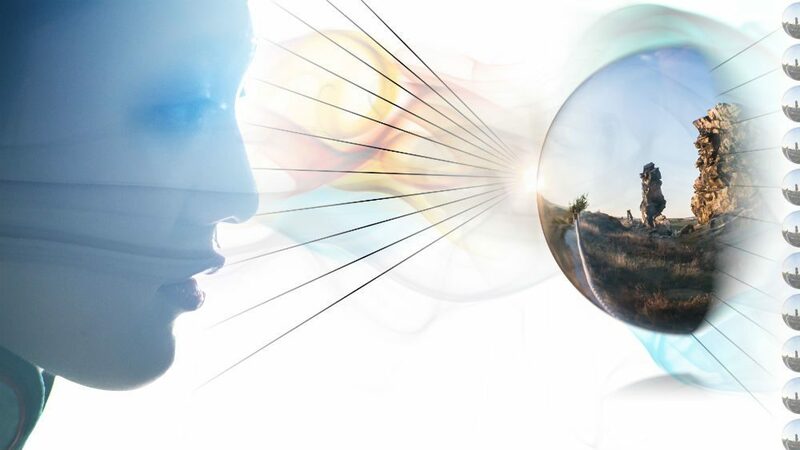 Light Field Lab is co-founded by CEO Jon Karafin, former Head of Light Field Video at Lytro. Karafin previously served as VP of Production Technology at RealD and as Director of Production, Technology, and Operations at Digital Domain Media Group. He started the company along with CTO Brendan Bevensee, who was formerly Lead Engineer at Lytro, he guided the design and build of Lytro Cinema. And finally VP of Engineering Ed Ibe, who previously worked at Lytro as Lead Hardware Engineer on the Lytro Cinema camera, overseeing mechanical, industrial, and electrical design.